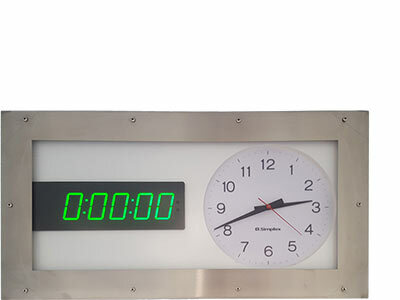 Simplex Time Solutions provides accurate and synchronized time displays systems ranging from traditional wired master clock / mechanical slave clocks, to the very latest GPS / PoE / Network / NTP digital and analogue time display systems. 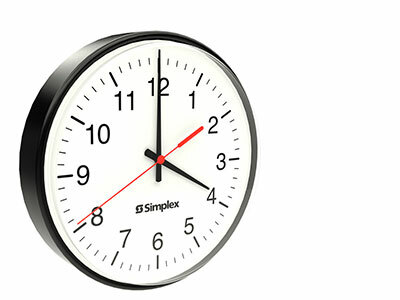 For over 50 years, Simplex Time Solutions has built its market leadership base on providing customer focused service and support. 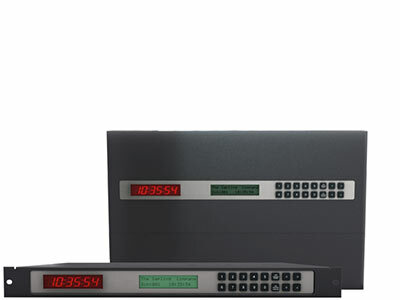 Simplex is thrilled to announce the launch of their 2.4 GHz Wireless Synchronized Clock System. 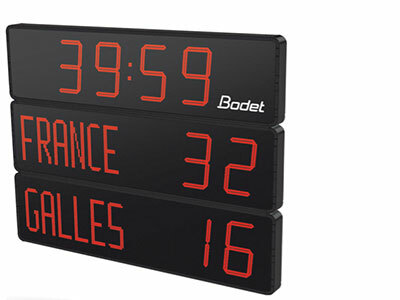 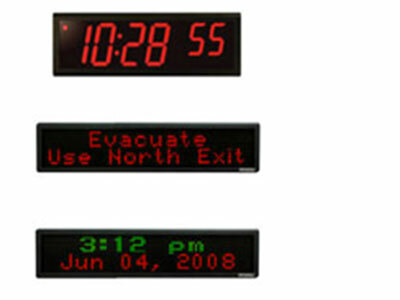 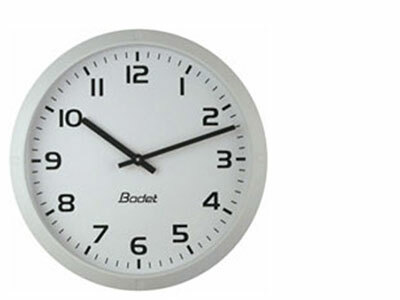 The SMA Series master clocks come with a plethora of standard features. 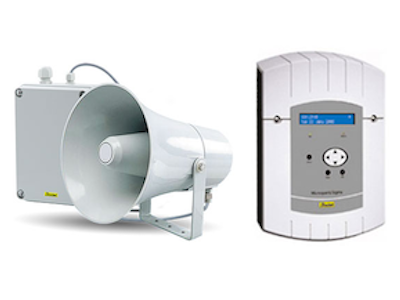 Audio equipment to broadcast a choice of programmed bell sounds, music, and live or recorded announcements.